Badges for Work are essential to any customer-facing role in order to present a professional image and also endorse your brand. Ideal for conferences and exhibitions. 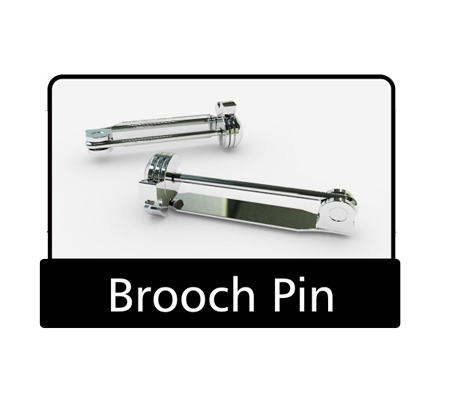 Badges can be manufactured in a number of designs and fittings which include, safety catch fitting, magnetic fitting, and combi clip fitting. 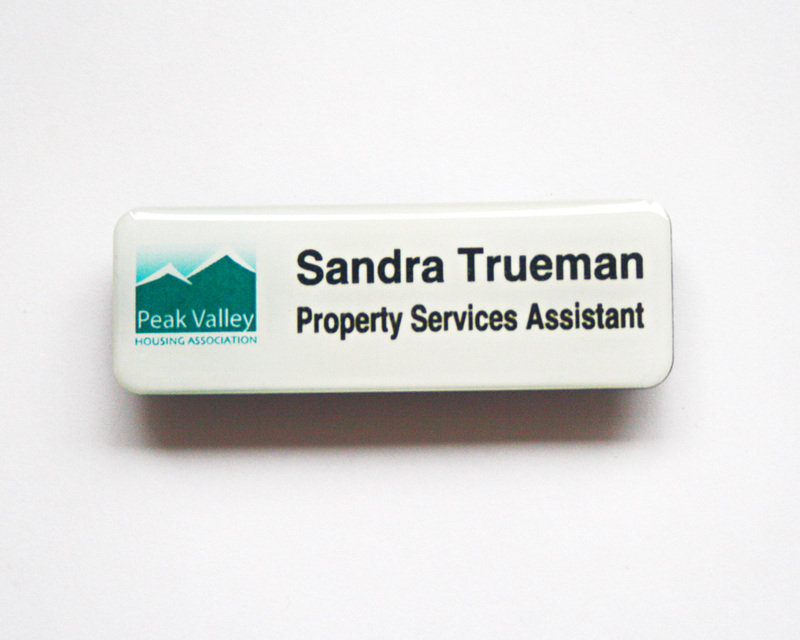 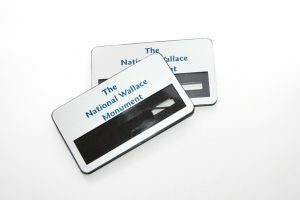 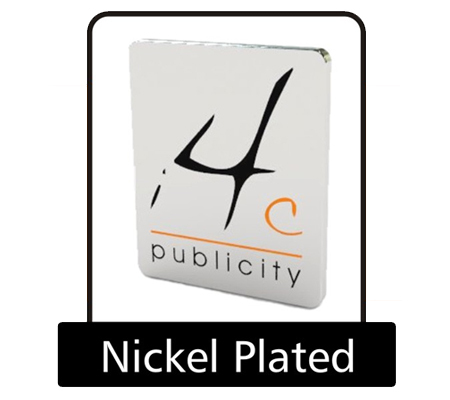 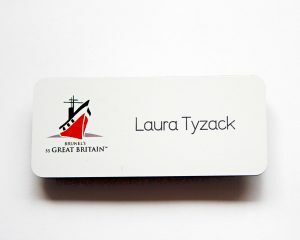 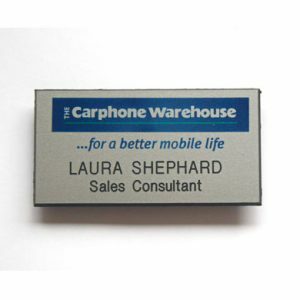 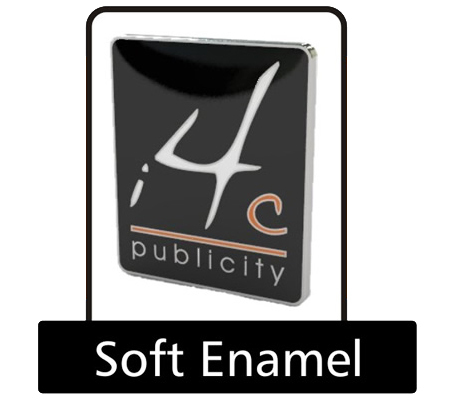 Badges are available in a variety of high-quality finishes including personalised engraving, rounded and bevelled edges and epoxy dome covering. We can manufacture virtually any shape, size and colour incorporating your name, logo, design or message to meet your individual specification.